Bend, Oregon, is not only a beautiful place, but it offers some of the best opportunities for recreation that you will find in the United States! These two qualities are brought together by the experts at Deep Canyon Outfitters better than anywhere else. They provide the best fly fishing trips in Oregon, but with each trip, you get so much more than a day spent fishing. You get to experience the beauty and solitude of this beautiful wilderness as you can nowhere else. There are different trips available for all interests and budgets. The most popular of the options here are the full-day fishing trips. Within this type of trips, there are countless itinerary variations that cater something special for everyone. Typically, the adventure embarks early in the morning, at which time, you will hike or take a boat to one of the Bend area’s gorgeous, and secluded creeks. Once you are there, you will get at least 8 hours of fishing time. This time is full of many nibbles and bites, but more importantly some of the greatest beauty the world can provide. Another popular option is the half-day trip, which provides the same experience with at least 4 hours of fishing time. If you want to have one of the most amazing experiences of your life, go for the multi-day camping trip, which spans 2 to 5 days. This trip takes you 30-40 down the Lower Deschutes River, where you will find the greatest Rainbow Trout fishing in the country. Beyond their incredible expertise as it pertains to fly fishing, it this teams’ intimate knowledge of this beautiful area that make them the clear choice for any outdoor excursion around Bend, Oregon. They will cater the trip around what you are most interested in. They can bring you to the most remote areas of the Lower and Upper Deschutes River, Crooked River, McKenzie River, and Fall River. 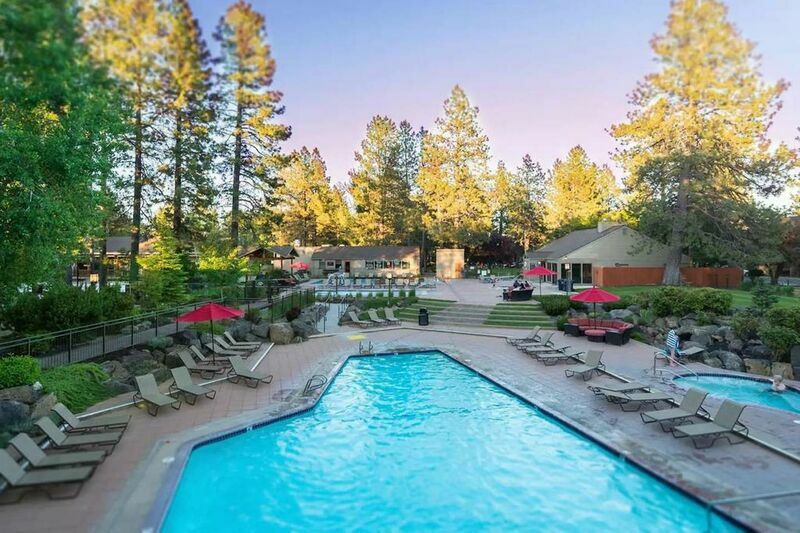 They can also bring you to the most breathtaking areas along the Cascade Lakes, which provide for some of the best fishing and sightseeing imaginable. You may think you know Bend, Oregon, but you have never seen it in as beautiful a light as you will when you explore it with the experts at Deep Canyon Outfitters. Everything they do is about falling back in love with nature, and this is the one guarantee that their services provide. You can contact them about your trip at (541) 323-3007 or email them at info@deepcanyonoutfitters.com.